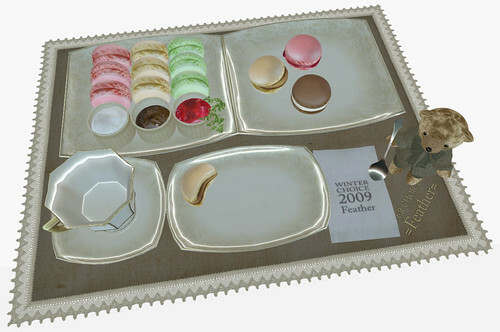 It’s not too late to get your CSR WinterChoice 2009 cards stamped! The event runs from December 20th, 2009 unti January 18th, 2010. Visit the official WinterChoice website to get all the info. If you have multiple cards to stamp, attach them to various points on your body or use the ‘attach to HUD’ option and line them up on your screen. Stamping is a breeze (approx. 30 mins) but I’m so thankful my friends sent me fully-stamped ones so I can just go get the goodies! 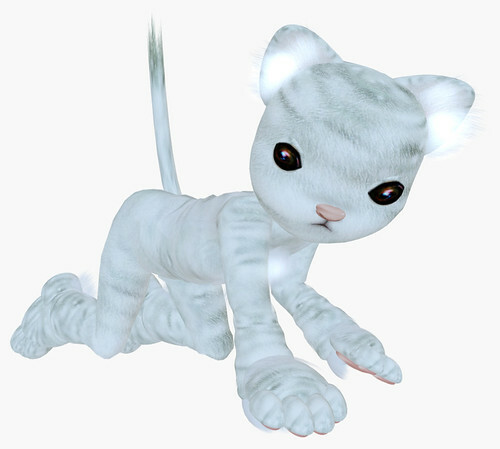 Isn’t that tiger the cutest tiger in SL? YESSSSSSSS!! I loove all the stuff I got! What did you get for WinterChoice? That white tiger is the cutest! Great pics!